Video is the 21stC currency of communication. We really can’t ignore it. Gen Z were born between 1995 and 2009. 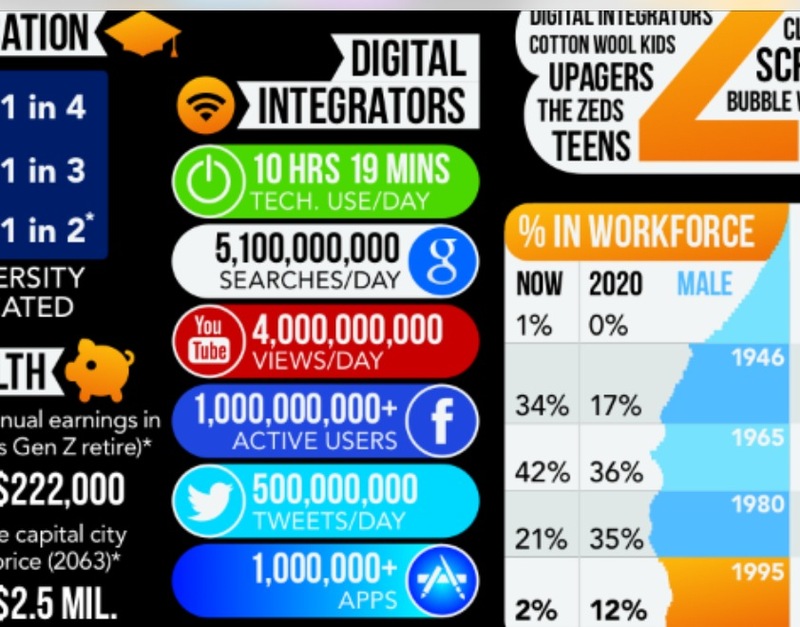 According the McCrindle Research this generation of digital integrators are more effectively engaged through the visual medium, they use technology for more than 10 hours/day and YouTube is the second most commonly used search engine after Google. A 16 year old I know had a cracked smart phone screen and wasn’t prepared to pay ridiculous rate that the suppliers would charge to repair it. So what did she do? 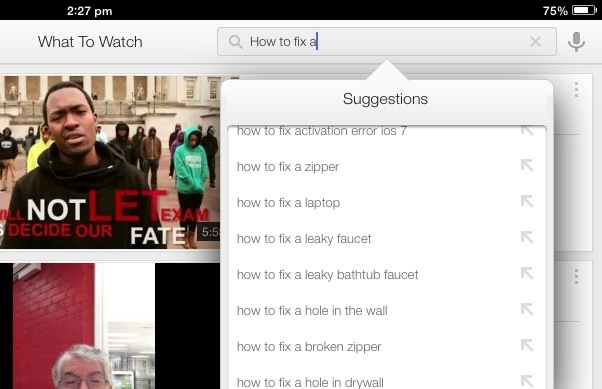 Typed “How to fix a cracked smart phone screen” into YouTube. She bought a replacement screen on eBay, watched the video over and over, gathered the necessary tools and fixed it herself. Gen Z represents the students we teach today. Video is a very powerful medium for learning and engagement. But it is not just Khan Academy, or ITunesU, we need homegrown videos. It means that you and I need to get used to being in front of the camera. We actually don’t have any excuses not to use video, or be video-ed, in order to engage the students. For Gens Y and Z talking to a camera and uploading is as straightforward as talking on the phone. They don’t seem to worry about the lighting, background or how their hair looks. Do you realise that when people see you in person, it’s exactly the same as what they see on the screen? The problem is that we don’t actually see ourselves often. Even the mirror isn’t that accurate. Do you realise that most of us even have a mirror-face? Next time you look in the mirror relax your face and see the difference. As part of the babyboomer generation I don’t want to be a fuddy-duddy, but embrace cultural trends. This also means seeing myself on video. Great video Anne. I have just started videoing myself teaching to get used to it. Thanks for the courage to do more.